We all know that protecting yourself from security breaches has become more difficult in the digital age. We have seen big companies lost mass amounts of personal data and people are doing what they can to protect themselves. 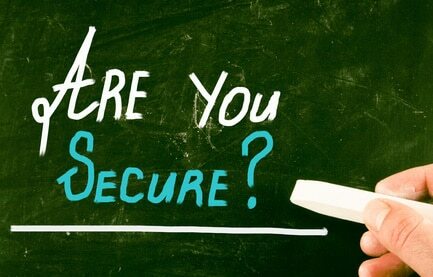 While many people focus on improving their network security, there is a weak spot that most people don’t address. Protecting your copier from security breaches is a vital part of protecting your data. What most people don’t know is that office copiers contain a large hard drive. This hard drive helps make these new copiers so powerful, but also opens up a potential risk. Part of the job of your hard drive is to save an image of every print that goes through your copier. The hard drive contains copies of every print job, every copied image, and every fax you send through your copier. This can leave you vulnerable to losing a lot of personal information if someone was to gain access to your hard drive. Many people don’t secure their copier because they don’t know that they are at risk. Call Fort Worth Copier today to get help securing your copier today. We can help you be confident that you are protected in case something ever happens.